Auburn University’s Harrison School of Pharmacy will welcome Dr. Scott Penzak on Dec. 1 as a professor and new head of the Department of Pharmacy Practice. 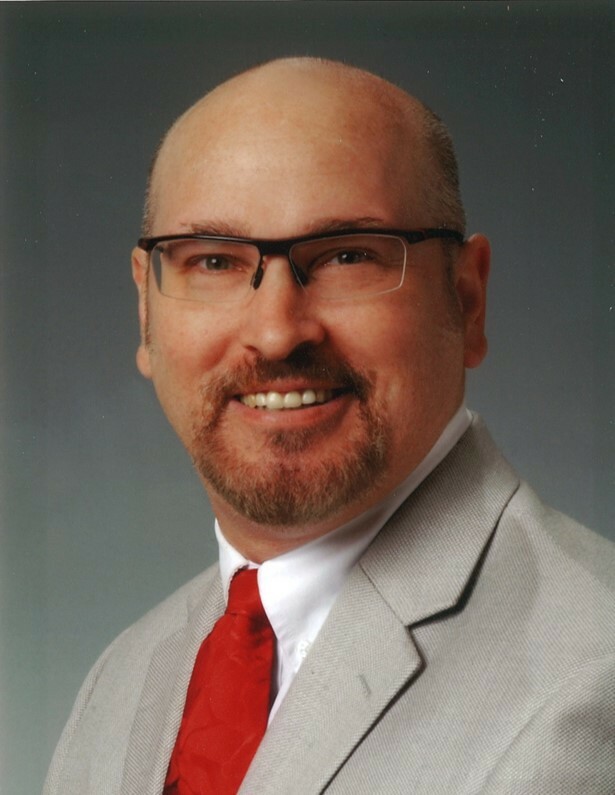 Penzak has 13 years of experience as a researcher with the National Institutes of Health and nine years of academic experience at the University of North Texas and Mercer University. Penzak is a 1990 graduate of Ferris State University with a Bachelor of Science degree in pharmacy. He went on to complete his Pharm.D. at Wayne State University in 1996. Upon graduation, Penzak was a research fellow for two years at the University of Arkansas for Medical Sciences, studying infectious diseases pharmacology. Since 2014, Penzak has been on faculty at the University of North Texas Health Sciences Center in the College of Pharmacy. Since his arrival, he has served as professor and vice chair of the Department of Pharmacotherapy while also serving as interim associate dean for academic affairs from 2016-17. With that focus on making an impact on advancing pharmacy practice, Penzak is looking forward to working with the pharmacy school faculty and educating students through the Practice Ready Curriculum. The Department of Pharmacy Practice at Auburn promotes the safe and effective use of medications, with a goal of improving the health of Alabama citizens. The department’s primary focus is the development, implementation and enhancement of innovative pharmacy practice models within Alabama communities which improves the quality of life. The department is comprised of more than 40 faculty members, each of whom is assigned to geographic regions throughout Alabama, including Huntsville, Tuscaloosa, Birmingham, Montgomery, Auburn, Mobile and Columbus, Georgia. Prior to his arrival at North Texas, Penzak spent 13 years as the director of the Clinical Pharmacokinetics Research Laboratory, or CPRL, at the National Institutes of Health in Bethesda, Maryland. He also spent three years as an assistant professor of pharmacy practice at Mercer University. While director of the CPRL, Penzak received three Directors Awards at NIH for scientific achievement and patient care. In 2008, he was a recipient of the NIH Mentoring Award. Penzak’s research has focused mainly on pharmacokinetics, pharmacogenetics, drug-drug and drug-herb interactions with antiretroviral medications. From a clinical pharmacy service perspective, he routinely assists clinicians with therapeutic drug monitoring and drug interaction management in HIV-infected patients. With research funding from organizations such as the NIH, American Association of Colleges of Pharmacy, Keryx Pharmaceuticals and others, Penzak has generated more than 150 publications. He also serves on the editorial boards for publications such as the Journal of Clinical Pharmacology, Pharmacotherapy, European Journal of Drug Metabolism and Pharmacokinetics and the International Journal of Pharmacokinetics. In 2017, Penzak was recognized as a Fellow in the American College of Clinical Pharmacology. Dr. Scott Penzak has been named professor and head of the Department of Pharmacy Practice in Auburn University’s Harrison School of Pharmacy. Auburn University's Harrison School of Pharmacy is ranked among the top 20 percent of all pharmacy schools in the United States, according to U.S. News & World Report. Fully accredited by the Accreditation Council for Pharmacy Education (ACPE), the School offers doctoral degrees in pharmacy (Pharm.D.) and pharmaceutical sciences (Ph.D.) while also offering a master's in pharmaceutical sciences. For more information about the School, please call 334.844.8348 or visit the Harrison School of Pharmacy website.